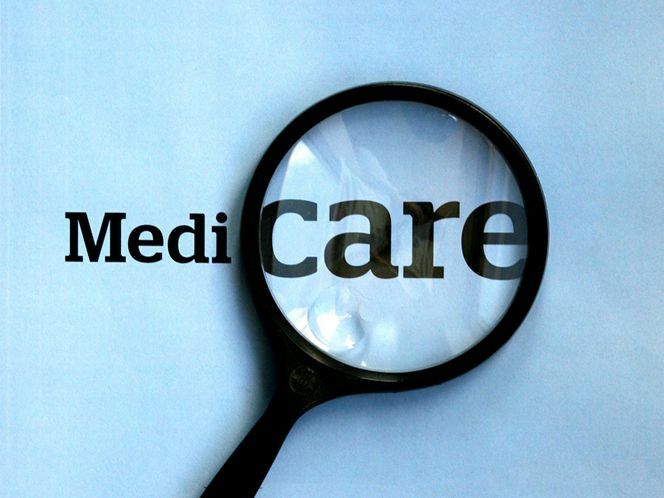 We are your one-stop shop for your Medicare Supplemental Coverage. At L.D. O’Mire Financial, we are concerned about your life and health insurance needs. That’s why our team includes licensed and professional insurance agents who can help guide you to the most appropriate products for your needs. We offer free consultations during Medicare open enrollment periods. Our licensed insurance agents are knowledgeable and courteous. They’ll be happy to answer any questions you have regarding Medicare and Medigap coverage. L.D. O’Mire’s Strength Program for Seniors. View L.D. 's Strength Program for Seniors brochure for an easy way to build muscle and strengthen bones in your own home . We treasure our United States Veterans! As a token of our deep appreciation for your service, we would like to say "Thank You!" 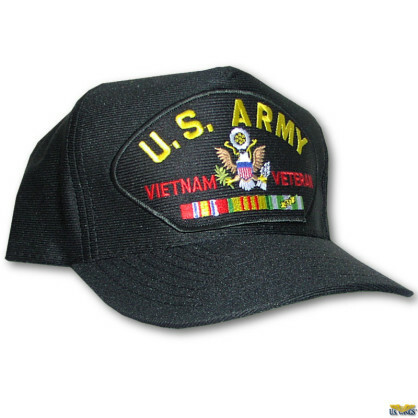 by sending you a FREE Veteran's cap whenever you arrange for a consultation with one of our specialists. 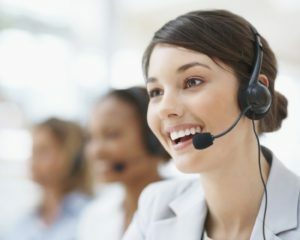 Just call us at 601-957-3841 to speak to one of our team members.